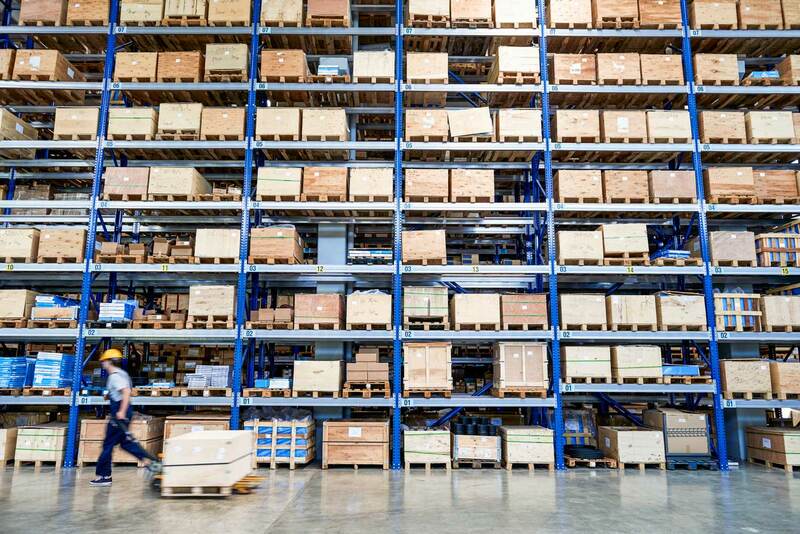 We published a blog back in May that went over how our new freight audit module can help your business find your real shipping costs and understand ways to save money on your shipping. 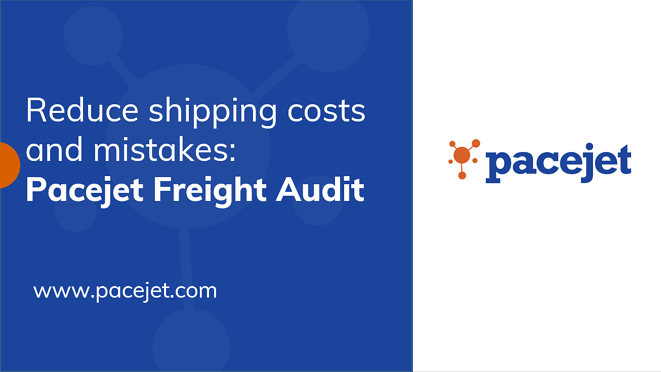 With further refinement, we wanted to provide a deeper dive into the module to help you understand the business benefits of Pacejet Freight Audit software to help you determine if it's right for your business. Pacejet Freight Audit provides a process that imports carrier invoices and allows you to match your actual shipping data to your carrier invoices. This helps determine overcharges or internal errors so you can increase savings and refine operations to avoid future problems. To watch our webinar from yesterday featuring our Customer Success Manager, Mike Panichi, and Our CTO/CMO, Ron Lee, please click the image below to be redirected to the webinar. 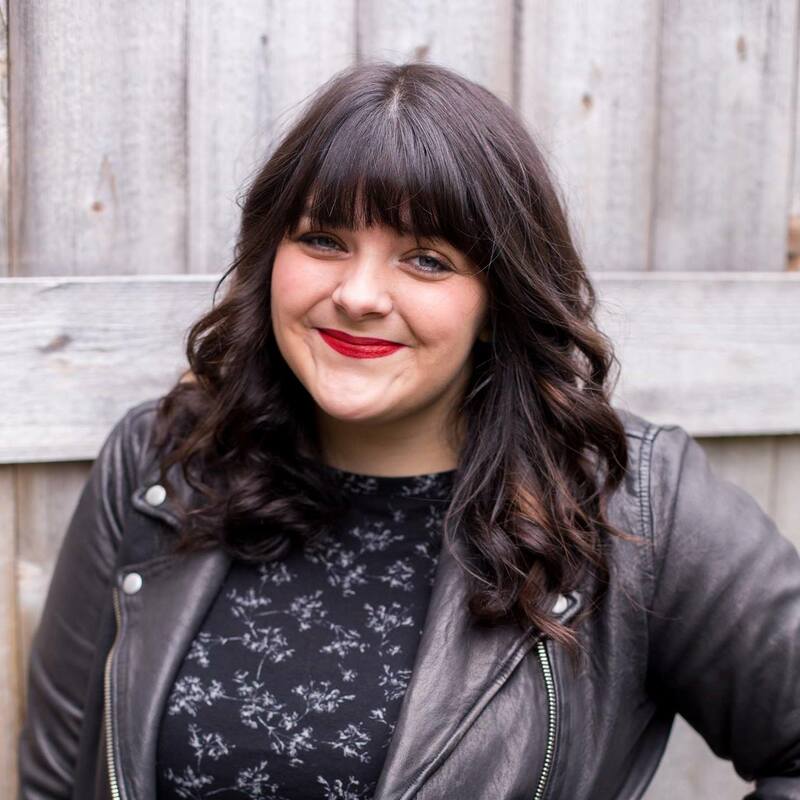 If you are a current customer, reach out to our Customer Success Manager, Mike Panichi at customersuccess@pacejet.com or click the button below. If you are new to Pacejet and interested in this module, reach out to our sales team at sales@pacejet.com and they will be happy to speak with you about your shipping needs.